For the love of wilderness! 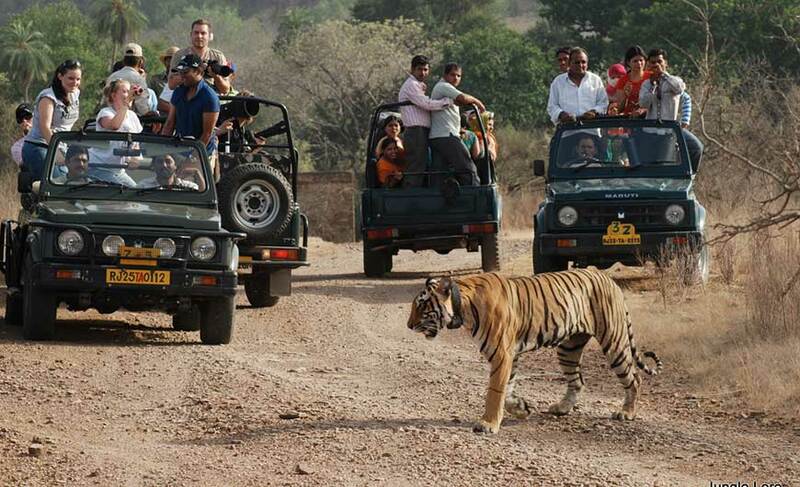 There is no better story than an encounter with a tiger in its natural habitat and such an exceptional experience awaits you at the wildlife destinations of India. 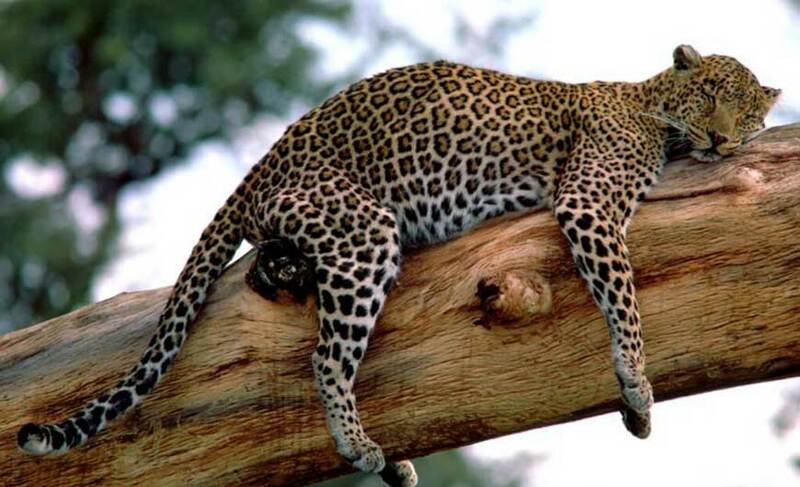 An abode of many bewildering wildlife species, the country is well known for its rich biodiversity in the world. 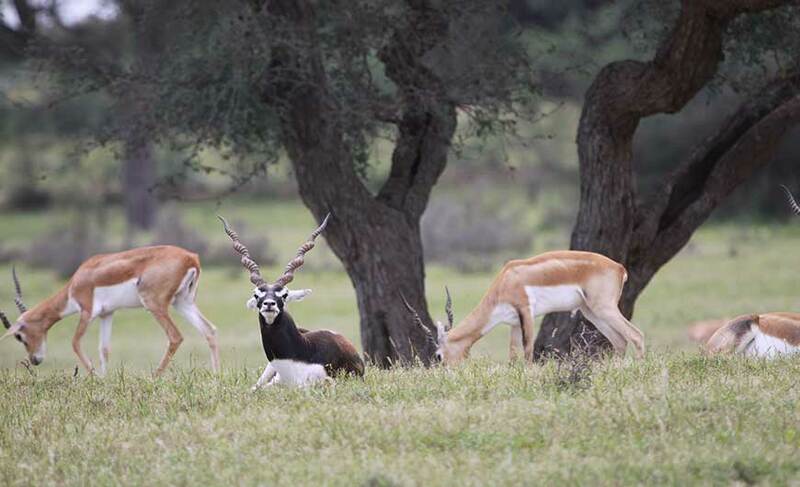 It is dotted with several wildlife sanctuaries, national parks and biosphere reserves where you can experience wilderness at its best. 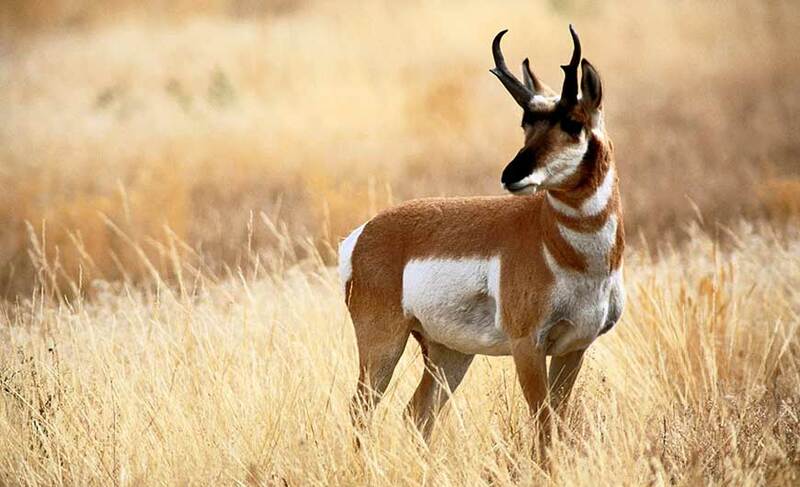 Here wildlife habitats range from dense forests to sand deserts, mangrove swamps and icy alpine meadows. Travel to the action-packed wildlife habitats of India to treat your eyes with enchanting acts, breathe the fresh and scented air, get lost in the gorgeous greenery and catch glimpses of a wide variety of beautiful wild creatures. 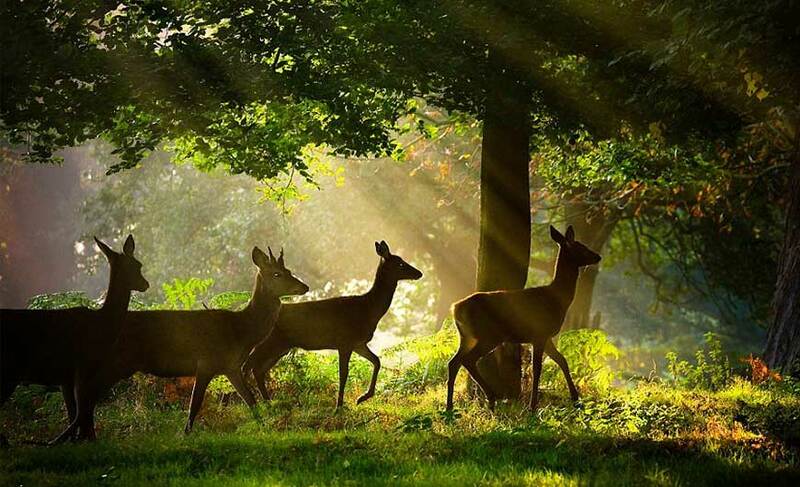 From tiny to huge, you will find a wide range of wildlife in this country. It boasts of around 2,250 species of fish, 400 mammals, 460 reptiles, 240 amphibians which makes it a perfect place for wildlife enthusiasts. 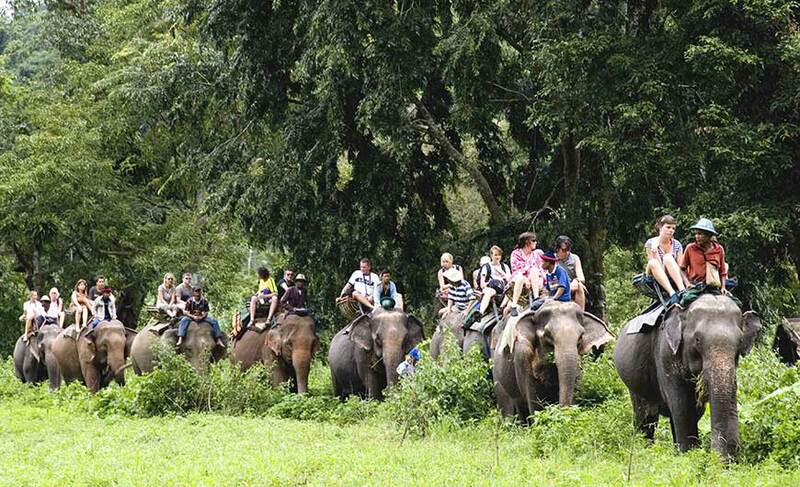 To explore the wildlife destinations in an adventurous way you can opt for elephant safari. Just imagine how great you would feel sighting a tiger sitting on the back of an elephant. Jeep safari is also a great option. At some destinations walking and kayaking safari can be experienced. After the safaris you can relax in the jungle resorts and camps where you can remain close to natural beauty, listen to some of the most beautiful sounds of animals and birds, enjoy a bonfire, without compromising on modern-day luxury. There are many luxury resorts and camps you can plan a stay at. To catch glimpses of a tiger visit Bandhavgarh National Park in Madhya Pradesh and Ranthambore National Park in Rajasthan. 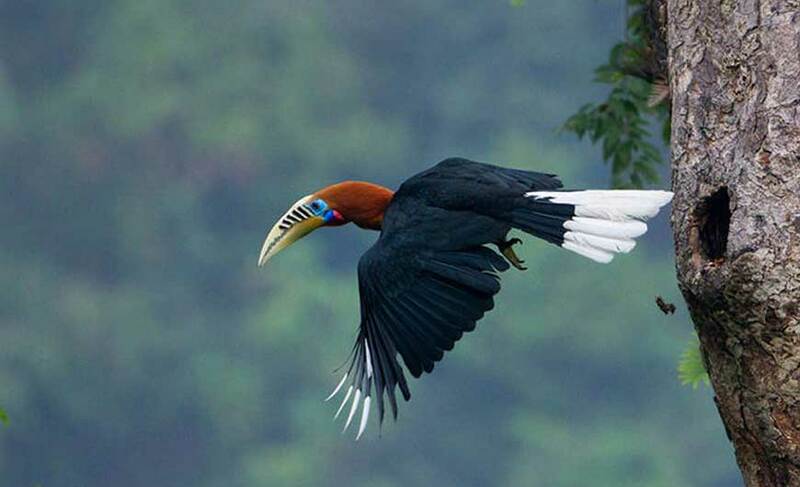 For varied wildlife species you can travel to Corbett National Park in Uttarakhand. For an exceptional wildlife experience you must visit Sundarbans National Park in West Bengal as it is covered with mangrove forests and known for royal Bengal tigers and some endangered wildlife species. Well, to catch glimpses of the endangered one-horned rhinoceroses in great numbers you can head to Kaziranga National Park in Assam and for colourful and beautiful birds visit Keoladeo National Park in Rajasthan, both are World Heritage Sites. The more you explore, the more awestruck you would be left! Get ready to experience lots of excitement, adventure, thrill and beauty at the wildlife destinations of India!